5 moulding solutions in one for maximum efficiency and flexibility. T-Moulding Adjoin two floors of identical height. 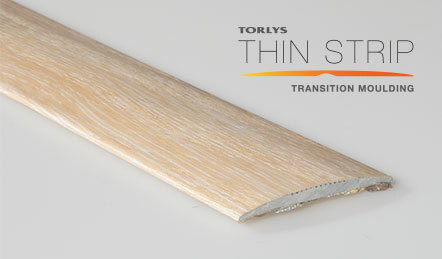 Flush Stair Nosing Stair-edge seamless trim moulding for installation of TORLYS laminate on staircases. 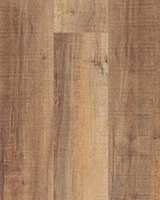 Clicks flush into your TORLYS laminate floor, eliminating the overlap of traditional stair nosing. INCIZO can also be used for non-flush installations on landings. 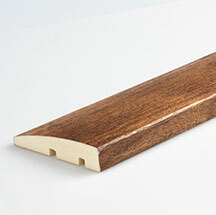 Flush Stair Nosing Stair-edge seamless trim moulding for installation of TORLYS Cork on staircases. 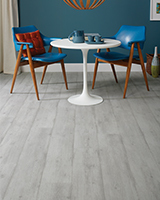 Clicks flush into your TORLYS Cork floor, eliminating the overlap of traditional stair nosing. SoloPlus can also be used for non-flush installations on landings. 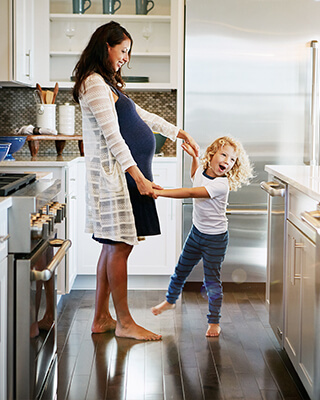 TORLYS offers the only stair nosing in the world that can be installed in a floating application, the smartSTEP moulding solution. 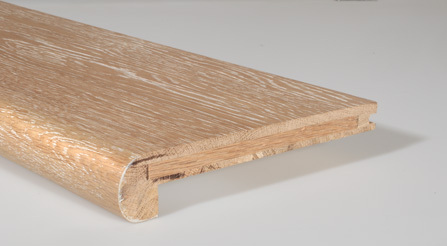 These stair treads are manufactured using a full flooring plank with a carefully crafted texture and a colour-matched stair nose for a perfect match. 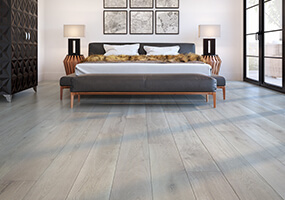 These mouldings were specially designed to work with EverWood, being made from the exact same top layer as the floors. 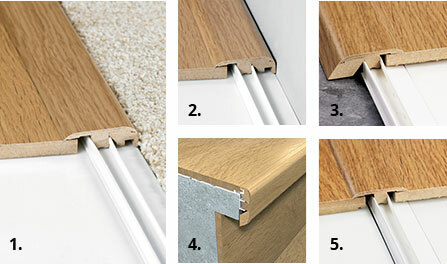 They are installed flush with the flooring, resulting in no need for overlapping. In the case of Flush Stair Nosing, flooring is clicked into place for a flawless look without transition bumps. 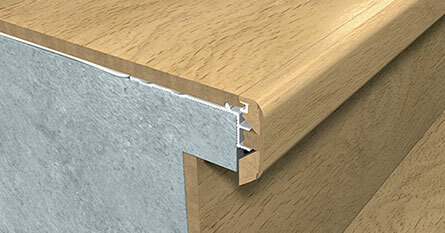 ThinStrip is a low profile transition moulding, with only a 1mm edge (compared to a 3-4mm edge). 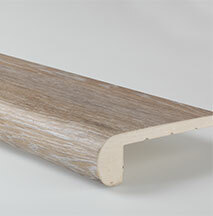 The moulding’s colour is matched to your floor and has a polyurethane coating for added wear resistance. It can be used in place of a traditional T-mould transition, is bendable for height variations between floors, and uses a self-adhesive strip for easy installation. 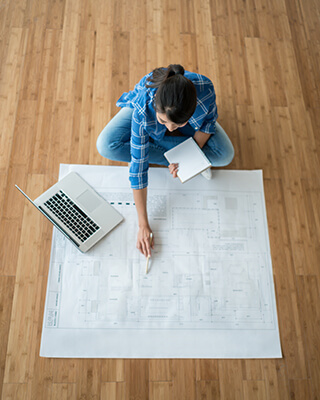 For a more traditional installation, choose TORLYS Smart Glue to install most TORLYS Smart Floors. 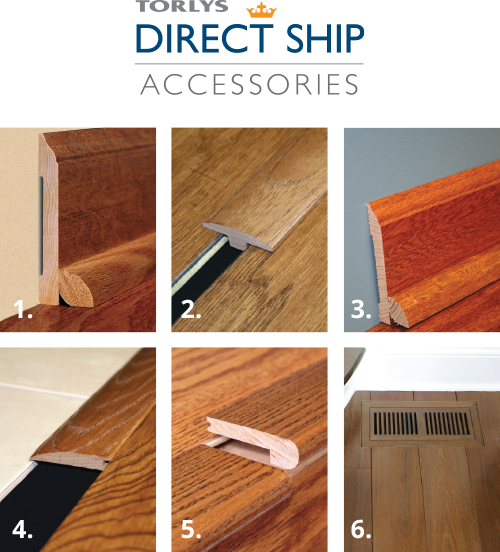 TORLYS Direct Ship accessories include colour coordinated mouldings, stair nosings and vents that provide the final design element for any room, creating a seamless appearance with any TORLYS hardwood floor. 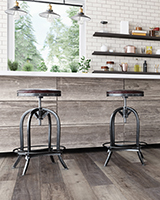 T-Moulding Provide an attractive solution for transitioning between floor surfaces with approximately the same thickness in adjoining rooms.